Whatever stage in life, we are here for you... Whatever advice you seek, whether it be for, a house move, family matter, injury or negligence claim, will preparation, or advice on a business matter, we're here to help. 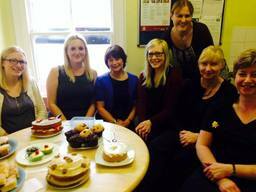 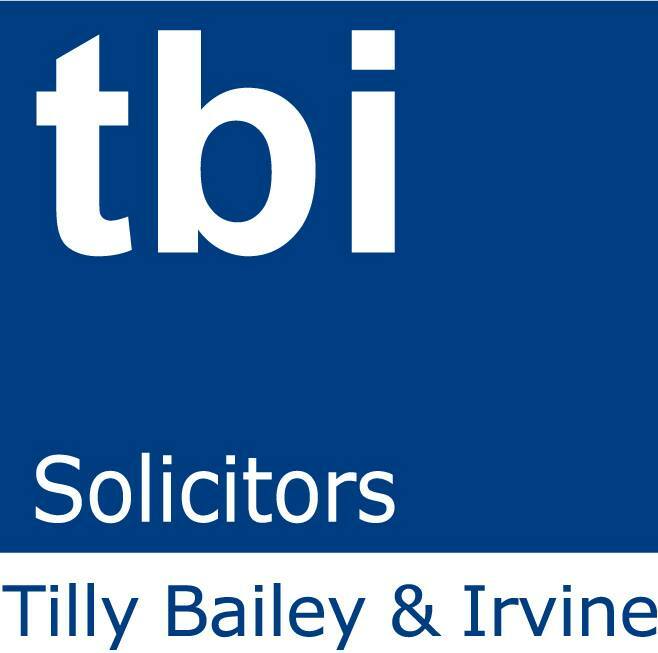 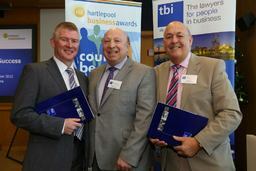 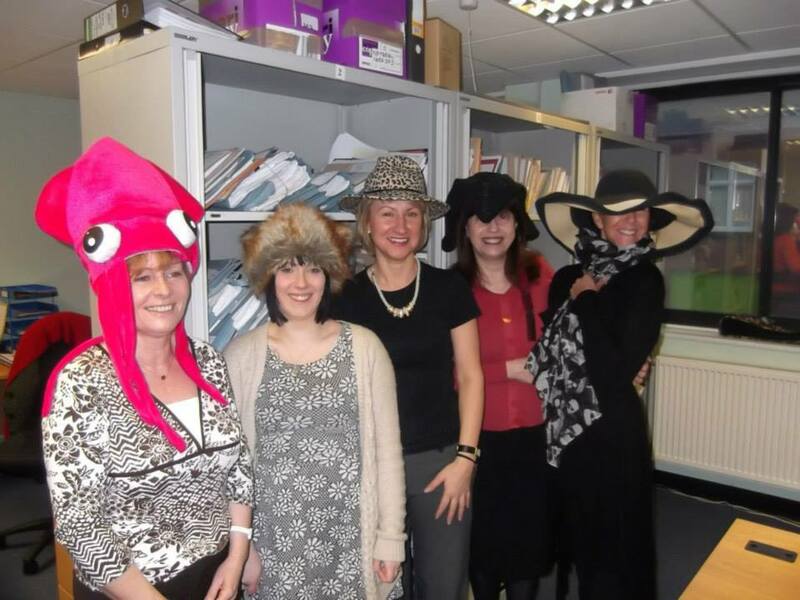 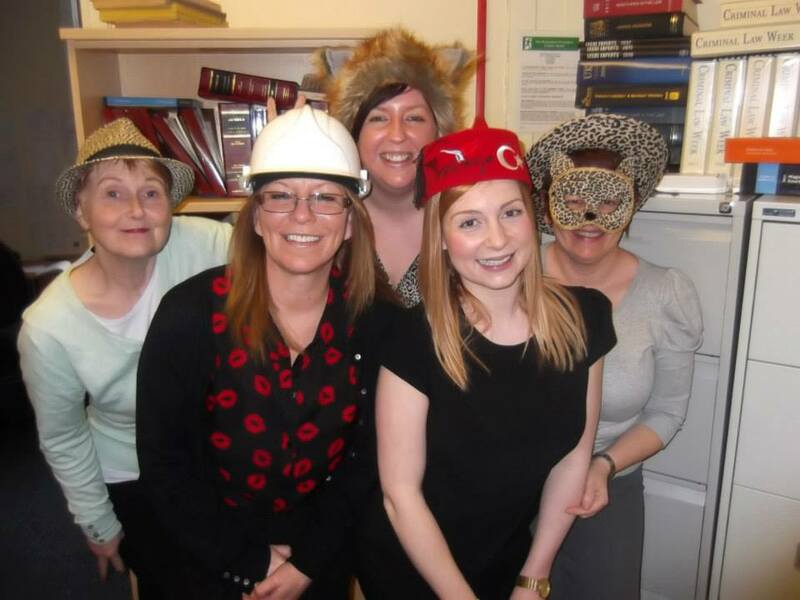 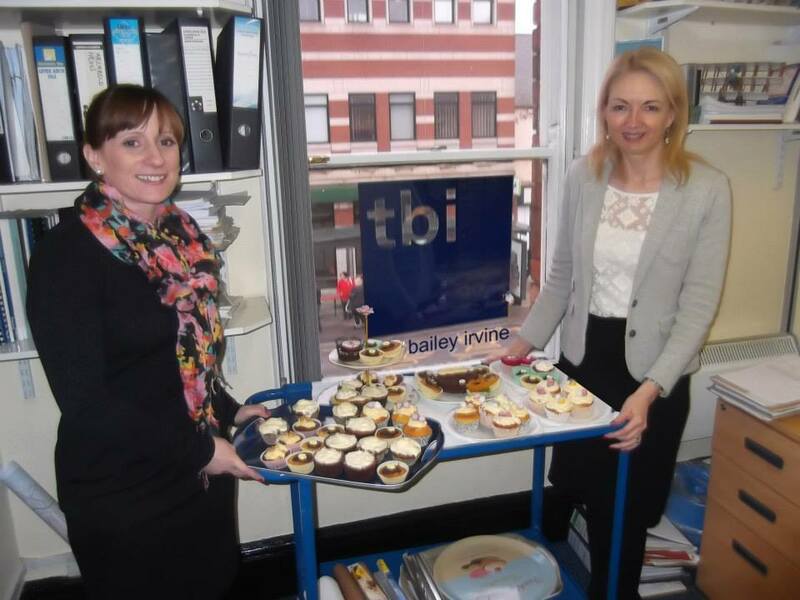 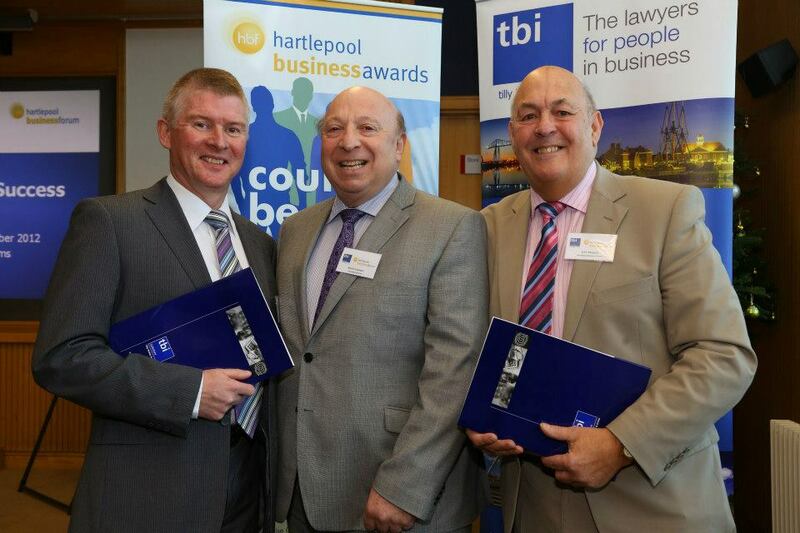 With offices in Hartlepool, Wynyard, Barnard Castle and Stockton, Tilly Bailey & Irvine is one of the UK's longest established law firms, originally founded in 1841 and the largest firm of solicitors in Tees Valley. 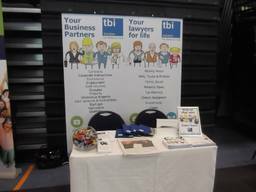 We're a very friendly firm, certainly know our stuff, get the job done and most importantly we put you, our client first. 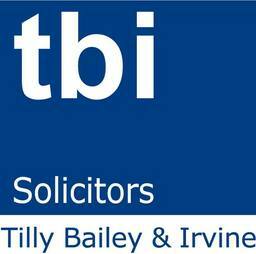 Tilly Bailey & Irvine run a FREE Wills, Trusts & Probate surgery offering specialist advice every Wednesday from 9am - 7pm at the Stockton office and every Thursday from 9am- 7pm at their Hartlepool office. No appointment needed. No obligation. 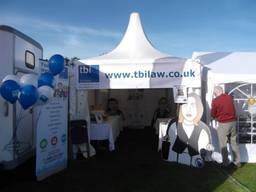 Contact us any time via text on 80010 start your text with TBI followed by your message.